My Child’s IEP Expires this Month – Help! 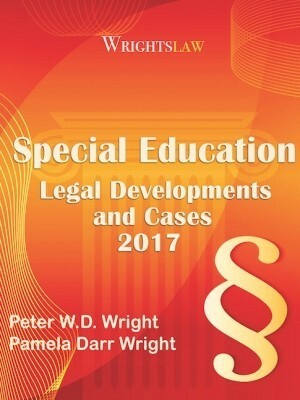 My child has an IEP for ‘learning disability’ services. The school says she no longer has a learning disability and told me her IEP would expire at the end of this month. What accommodations should I have them put in the 504 plan? A learning disability is not something a person outgrows. 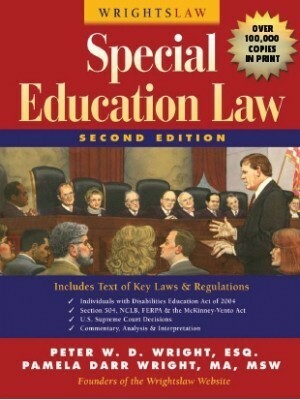 Removal from special education requires prior written notice from the school. The school district must tell you in writing. 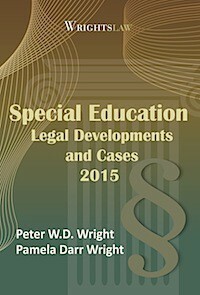 See USC 20 1415(c) p.3-4 (in pdf format) or Wrightslaw: Special Education Law, 2nd Edition, p.109. The IEP will not “expire”. It remains in effect until a new one is written or you agree that an IEP for specialized instruction and related services is no longer needed. An evaluation is needed to show the IEP team that special education and related services are no longer needed. Did the IEP team evaluate your daughter? 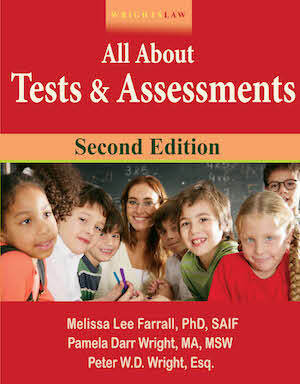 What testing did the team use to determine that your daughter does not have a learning disability? What does the evaluation say about how she is learning compared to other children her age? Has she mastered all the goals in her last IEP? If the team did evaluate your daughter, did you understand the evaluation results? If you understand the evaluation, and agree in writing that an IEP is no longer needed, then ask the school to carry the accommodations from the IEP over to a Section 504 plan. Remember: Parental permission, signature, and agreement is not needed under Section 504. You will be giving up all your rights to participation if you agree to discontinue the IEP. A 504 plan is available only to students who have a disability that limits a major life activity, such as learning. If the school agrees that your daughter has a disability that limits her ability to learn, then why discontinue the IEP? If you already know the above information and you are only looking for 504 accommodations, then suggest that the school choose items from the list below. School Accommodations and Modifications from the Families and Advocates Partnership for Education. The school is not required to follow your suggestions about the content of a 504 plan. 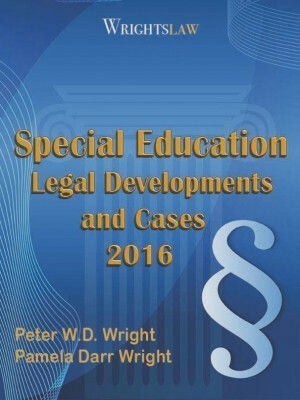 This entry was posted in Accommodations & Modifications, FAPE, IDEA 2004, IEPs, Parent Rights & Responsibilities, Special Education Regulations and tagged Accommodations, IEPs, Learning Disabilities, Modifications, Prior Written Notice, Section 504 by Wrightslaw. Bookmark the permalink. Please help. School cancelled my sons IEP without any notice and gave him a 504 plans. When I asked why they admitted a 504 plan was much easier because they hate having to meet with me. They want to change it when they want to. I told them he must be re-evaluated and they responded that they don’t have to anything and that I need to accept the 504 plan or get nothing at all. My son has been diagnosed with ADD. His IEP has always stated that he is a child with a learning disability. This year the school pyschologist wanted to change it to other health impairment. They say that he no longer qualifies as a child with a learning disability, but yet he has serious weeknesses with oral language, writing, spelling, poor letter formation, processing, organization, and math fluancy; his strengths are perceptional reasoning and problem solving.They said eventually they would get him down to a 504 plan because OHI doesn’t qualify for an IEP, and ADD is not list under IDEA as a learning disability. Is what they are telling me true? What information can you give me? Becky – What data did the school psychologist use to show that your child no longer has a learning disability, and may no longer need an IEP? 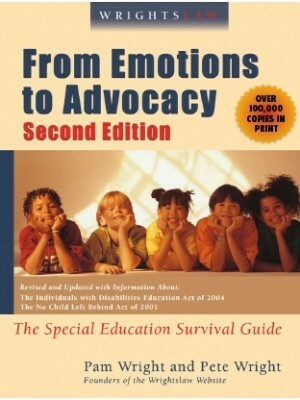 “There is a growing awareness in the education community that attention deficit disorder (ADD) and attention deficit hyperactive disorder (ADHD) can result in significant learning problems for children with those conditions … ” Read this OCR Memo in the article Is a Child with ADD/ADHD Entitled to Special Ed Services Under IDEA? 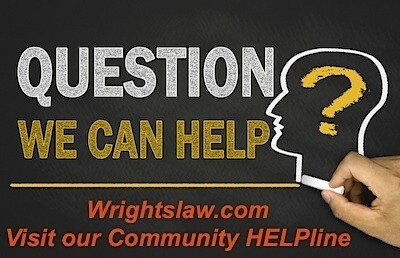 A 504 Plan Under Section 504? 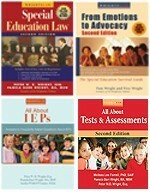 How long can my child stay on the IEP since now homeschooling and what services is my child entitled to through school system? Can a service be added? Help, the school says that my daughter has met all her goals, so they want to take her off the IEP and move her to a 504 plan. We do not agree with this placement, but don’t know what to do. My son is entering the 1st grade. He has Autism with Develop Delays secondary and also Sensory processing disorder. His IQ tested at 74 and the Peabody scale they did last year rated his motor functions of that of a 36 mnth old. He is severly behind and we had our IEP yesterday and they said he did not qualify for ESY because he passed a skill test after christmas break that showed he retained the skill. No Regress. Pottying they stated has no educ. impact. I stated that if a teacher stops teaching instr. to go get a nurse down 2 halls that it’s a educ. impact not only for my kid but the other 18. Lesson stopped. They still said no. Signed and done. I hope to have a Vineland performed to bring back when school starts in Fall to call a meeting and help my kid. Thanks to all who answered. It helps. I would request the data that shows my child no longer was a child with a disability. Did the school evaluate? If so, and you don’t agree with what the school’s eval shows (the results), you can request an Independent Educational Evaluation (IEE). 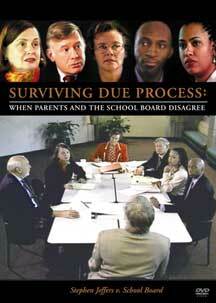 The school then has two choices…either pay for the IEE or go to due process to show that their eval is adequate. ASK FOR THE DATA! If they pay for the IEE, they must take the results into consideration…real consideration. Many preschools insist kids be potty trained before admitting them, and that means they expect 3 and 4 year olds to use the bathroom. If your child has known developmental delays and still cannot use a restroom in elementary school, the school has to accommodate him (take care of toileting for him, including cleaning up messes) and the school needs to help with potty training, assuming he’s capable. A student wearing pull-ups might get by during the school day, but not if there’s odiferous matter. Such a child would become a laughing stock, be ostracized, miss out of social-skills building opportunities, suffer emotionally, likely develop behavior issues, and academics would go down the drain. You need to know the cause: developmental, sensory, emotional, etc. Ask for a full evaluation. CC, although off-topic, a school cannot ban functional goals in an IEP. Not knowing your son’s needs or your school’s supports I do not know how relevant a toileting goal would be, and I would guess the school may not want a toileting goal because it is not a relevant area or need or support. I can tell you that information would not have to come from a Vineland or similar adaptive rating scale, as interview would suffice for specifics about toileting. If you son is a preschool aged student your school may not add toileting goals because they have supports built into the preschool for all kids, as that is an age appropriate issue. Similarly supports may be built into your son’s classroom or other accommodations and supports rather than a goal. It depends a bit on your son’s present levels of functional performance for his age. Special Ed Cord. stated “We do not do functional goals”. This was told to a teacher that we the school do not do functional goals! What? I know in the idea act that it talks about functional goals. So, should I have them test my son with a Vineland scale because they are not wanting to really add potty training to his goals. What would work best he was tested 15 mnths ago with a Peabody but they are reluctant to help with anything. I would note that a 504 plan does offer safeguards for parents. It has been my experience as a school psychologist that districts often use the special ed procedural safeguards, as they must employ them for an initial evaluation regardless. Your protections are not void at the discontinuation of the IEP unless you revoke consent for services (which is not the same as an IEP being discontinued). Amber, although unrelated, if you signed a release of information I suggest you review if it specified staff. It seems to me that in this case the IEP team could try ‘indirect services’ to see how this student does with very few accommodations. WIth indirect services, the student could stay in the regular classroom and still have the protection of an IEP. 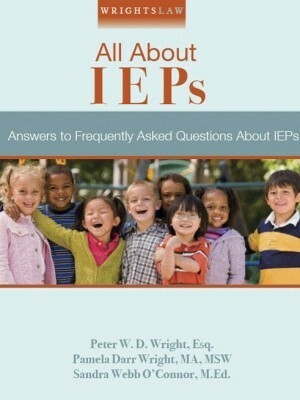 If an IEP is not needed, then that’s wonderful! 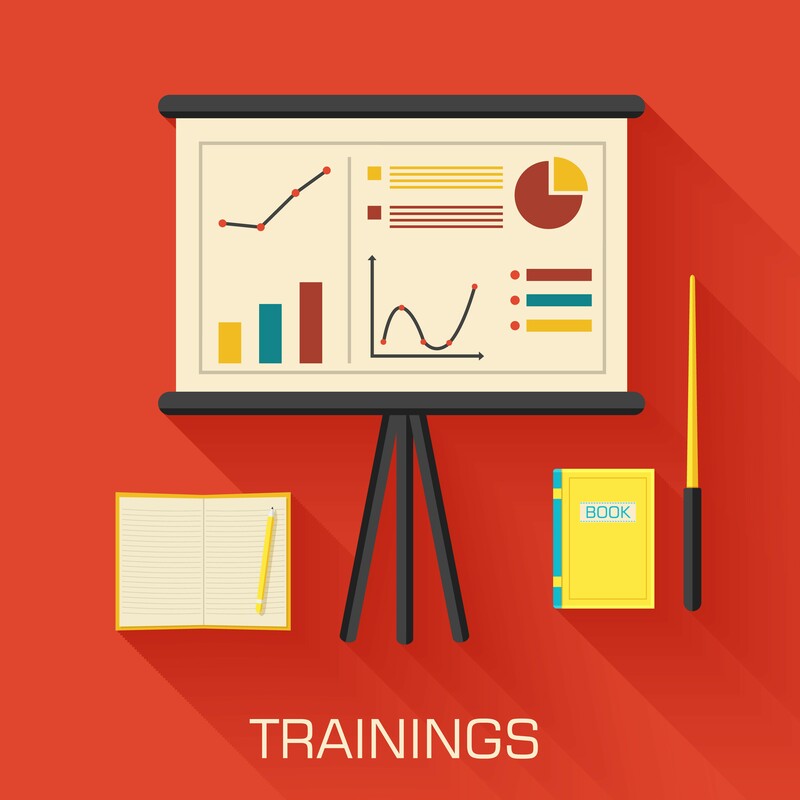 Just make sure a comprehensive and current evaluation supports dismissal from the IEP program. I want to know if the LEA can give a copy of an independent psychological evaluation, marked confidential, to their attorney and to VDOE when I did not give consent for the report to be given to anyone. I gave the psychologist consent to send it to the LEA but did not give the LEA consent to give it to anyone. Never agree to such a drastic change if new evaluations don’t support it. The team must retest her before deciding that she is able to continue her education without the support of IDEA. “If the school agrees that your daughter has a disability that limits her ability to learn, then why discontinue the IEP? The answer should be that your daughter no longer needs specially designed instruction, just reasonable accommodations and modifications.